Beautiful residence in Mexico City with game room, squash, garage (4 cars) Office, TV Room, Private squash court, Private Office, Sauna, BBQ area. Private swimming pool available with additional cost. Close to new business area (Santa Fe) and picturesque zones like Condesa, Coyacan, Tlalpan, Perisur, Zocalo, Chaputepec, etc. The private swimming pool is available with additional charge per week ($250.00). Squash and half basket ball court with wooden floor. 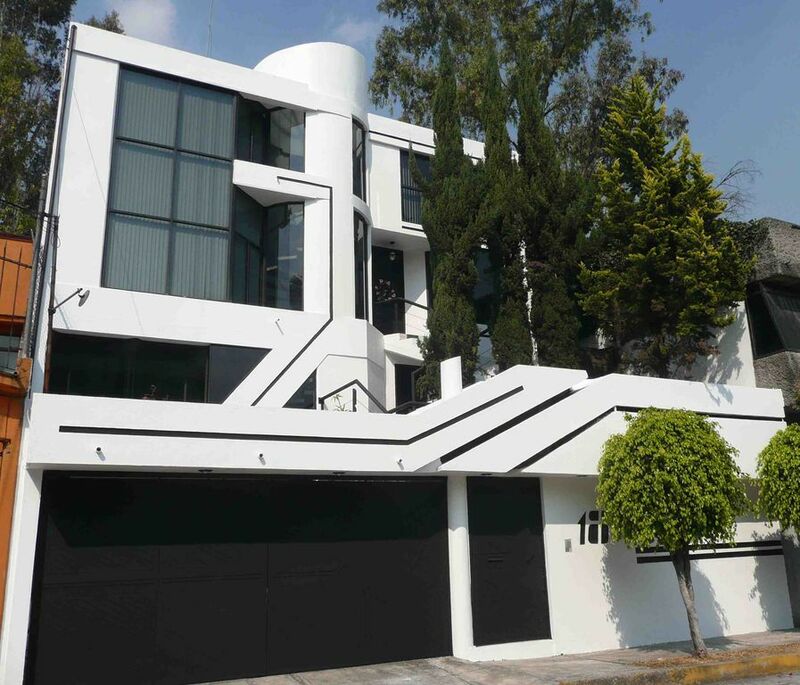 Beautiful house close to the new business area in Mexico City (Santa Fe). Close to Malls (Perisur, Santa Fe, Plaza Universidad).